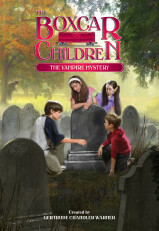 Katya, a Russian gymnast, has come to Greenfield for a competition, and she’s staying with the Aldens. 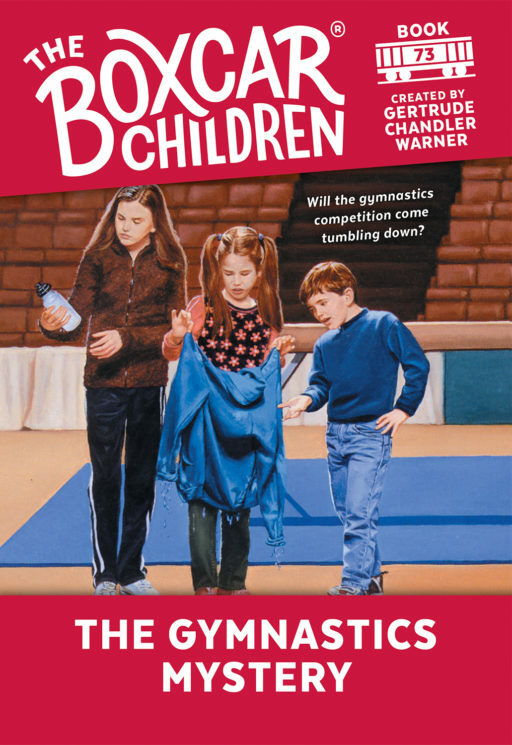 But it seems someone is trying to keep Katya from winning, and the young gymnast has secrets of her own. 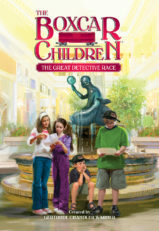 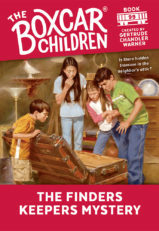 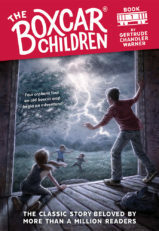 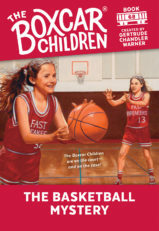 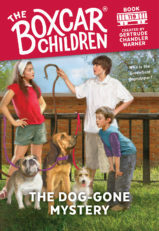 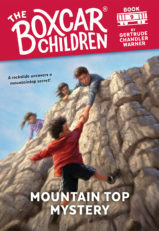 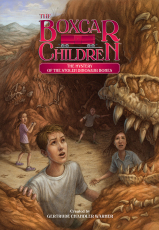 Can the Boxcar Children help Katya and save the competition?